State of the art facility located in Thomastown, Victoria. 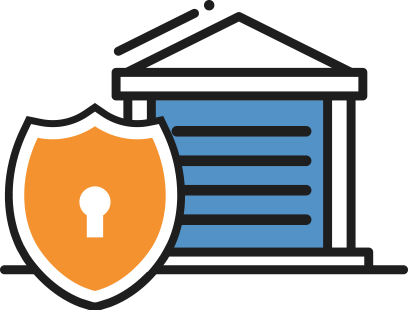 We also provide affordable and secure self storage solutions in Bundoora, Reservoir, Lalor and Fawkner. 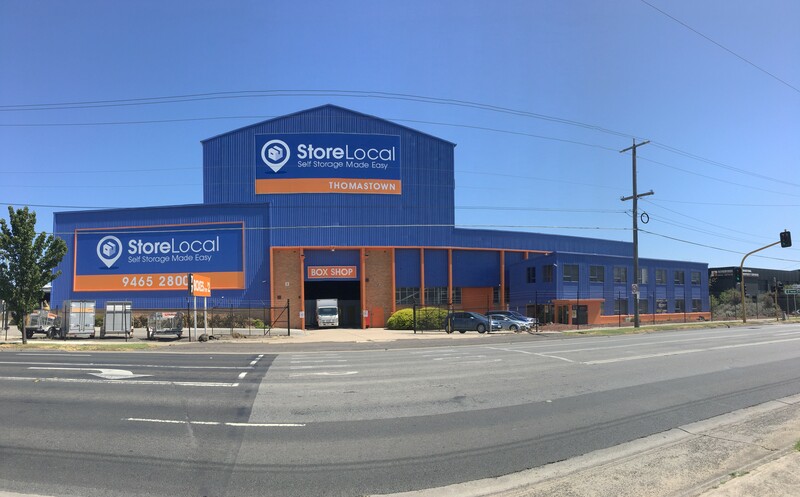 If you are looking for a safe, secure and affordable storage solution in Melbourne, look no further than StoreLocal Thomastown. 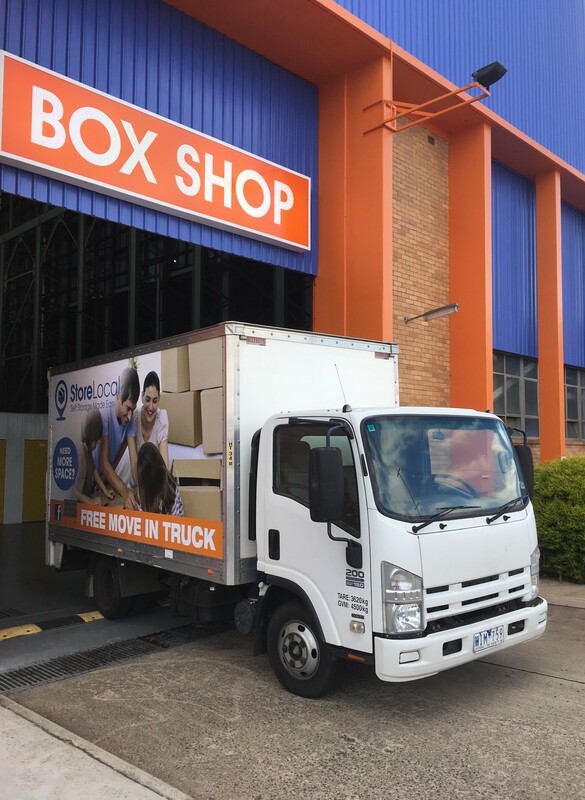 Our facility is conveniently located only a few kilometres north of the Melbourne CBD offering convenient and budget friendly storage around Bundoora, Mill Park, Lalor, Kingsbury, Reservoir and Fawkner. Our onsite manager is available to assist you with all your storing and packing needs, so if you have any questions feel free to give one of our friendly team members a call anytime. 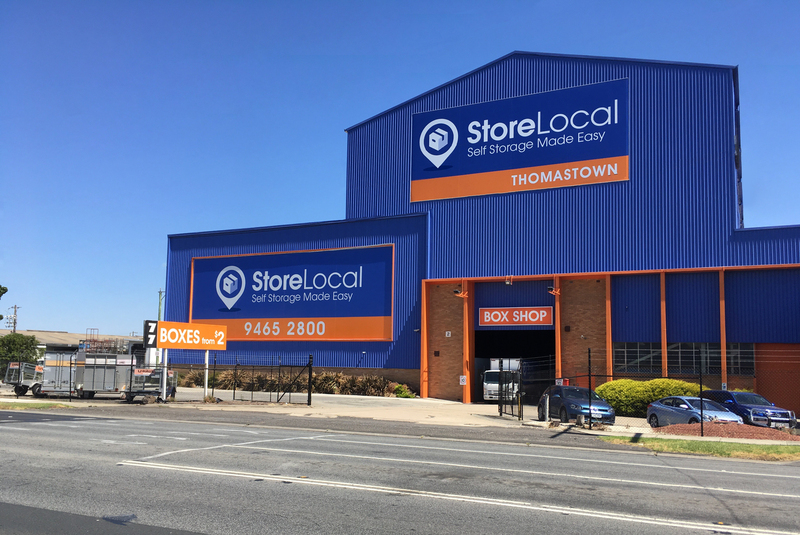 We offer a wide selection of different unit sizes, with storage solutions for commercial businesses, car, vehicle and boat storage solutions as well as mini warehouses and pallet storage, StoreLocal Thomastown has a solution to suit all needs. 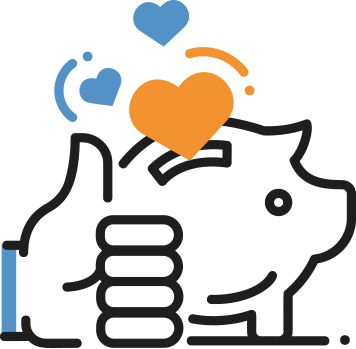 At StoreLocal Thomastown we think storage should be accessible to everyone, no matter the lifestyle or budget, which is why we proudly offer affordable storage solutions to all of our customers along with regular monthly specials. We provide business, personal, commercial storage solutions in the northern suburbs of Melbourne, including the suburbs of Bundoora, Mill Park, Lalor, Kingsbury, Reservoir and Fawkner.